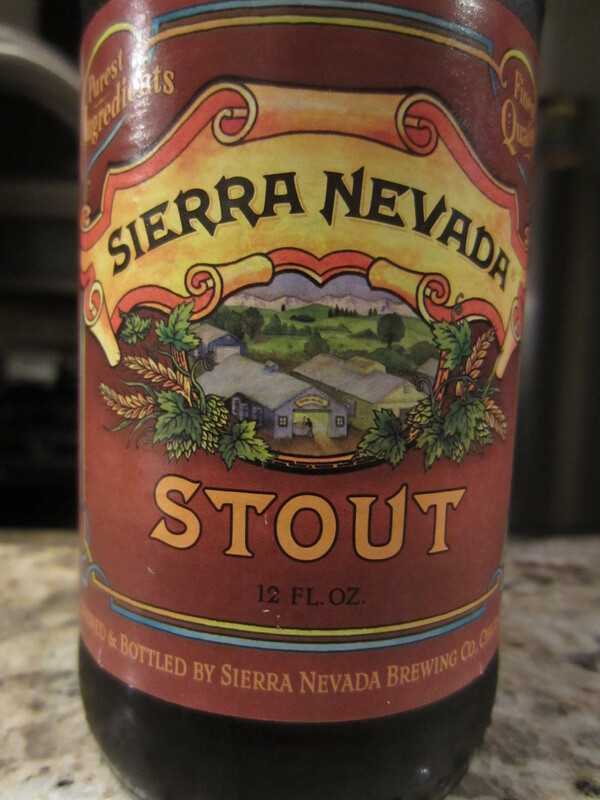 Purchased from BevMo in Clovis, California. Poured from a 12 oz bottle into my stout glass. 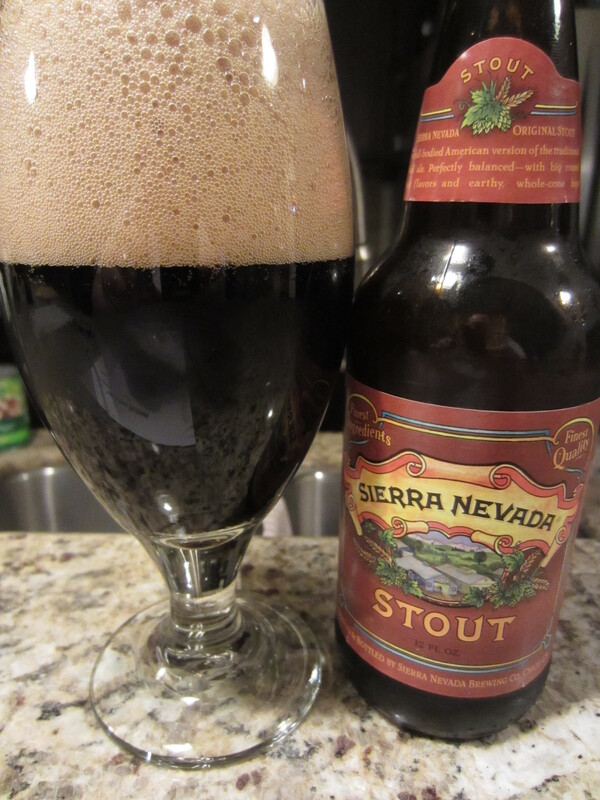 The appearance is that of a typical stout; nearly solid black body with a brown foamy head that retains decently. 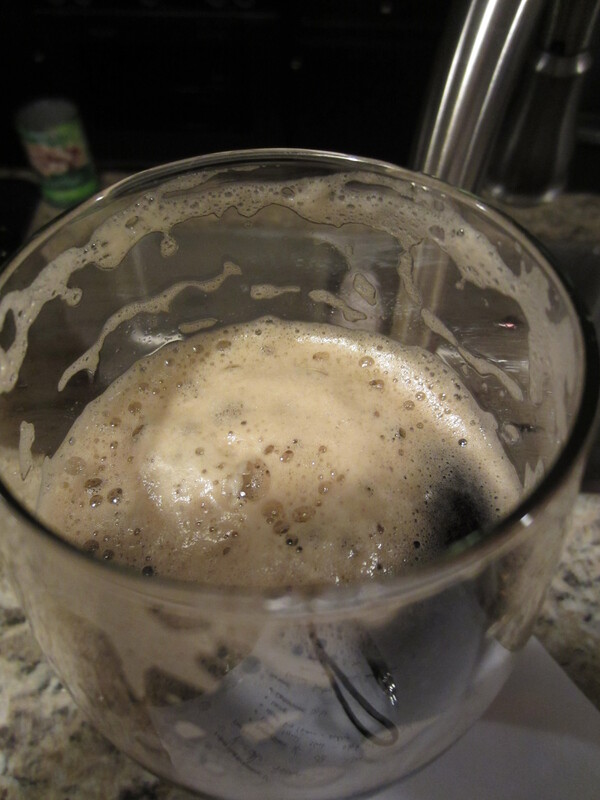 Good lacing is left on the glass, and a small amount of carbonation can be seen. Roasted barley and nearly burnt coffee are the main aromas. 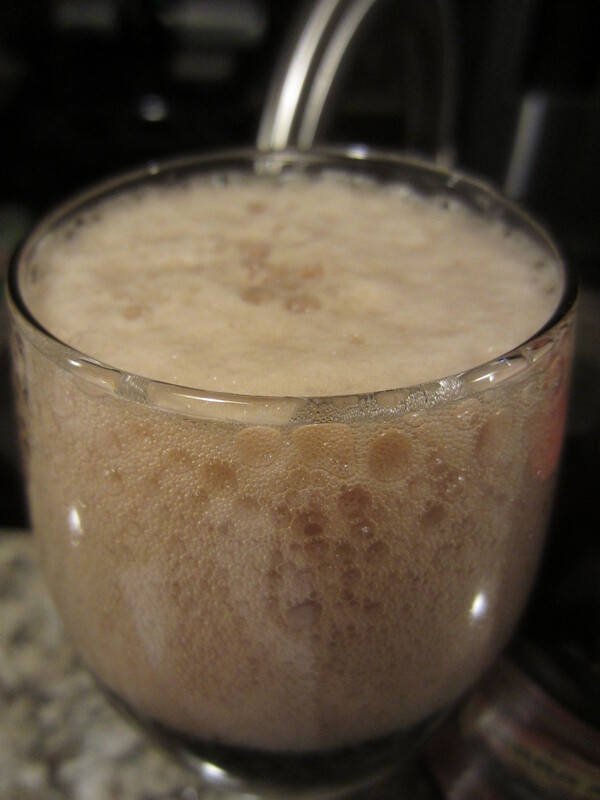 These mix with toasted malts, faint dark chocolate, and a bit of a sour/lactose twang at the back end. 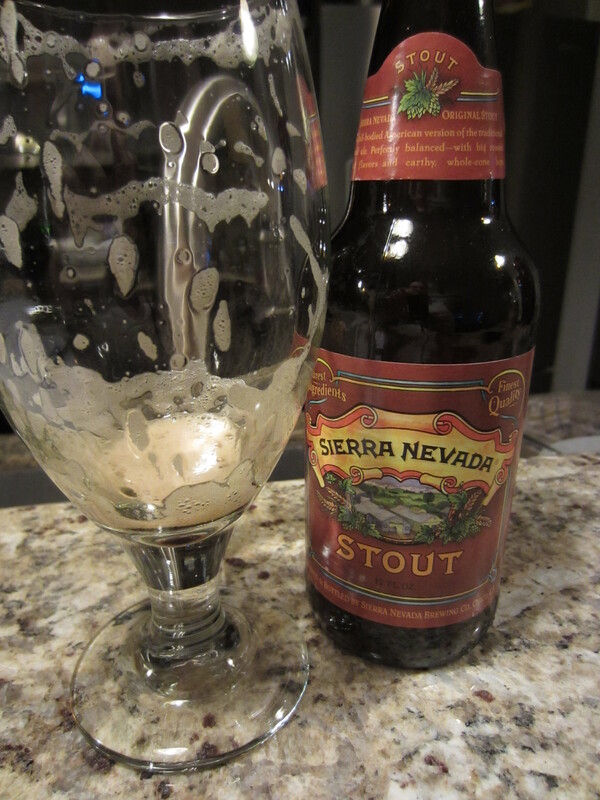 Sierra Nevada’s Stout is medium-bodied; soft and smooth in the mouth, going down with little carbonation harshness. There is much more going on in the flavors than the nose suggests. The dark chocolate, coffee, and barley notes are more intense and blend quite well, and a good dose of hop bitterness on the back end mixes well with the semi-sweet malt base. Lingering bitter dark chocolate notes coat the mouth.